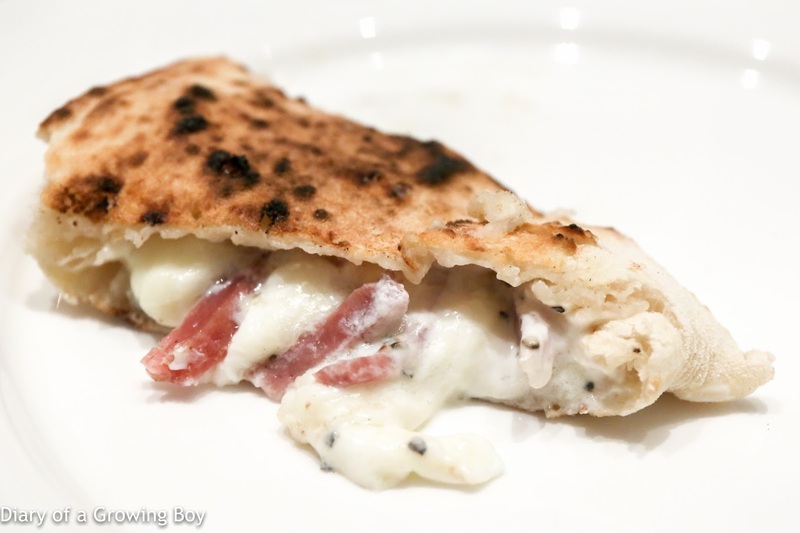 Calzone con salame, ricotta e pepe nero - it has been years since I last had a calzone, and I was curious to see what the new pizzaiolo Maurizio Ferrini would deliver. 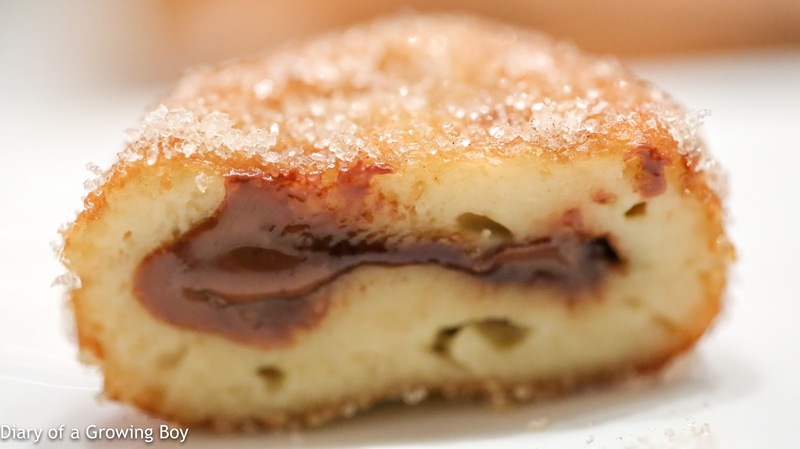 The dough was nice and soft, and the filling of ricotta and salami was delicious. 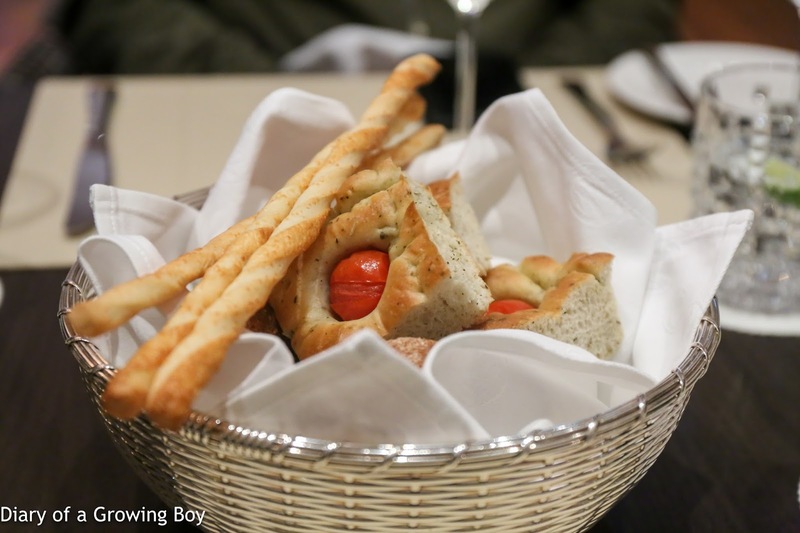 A good start to our dinner. 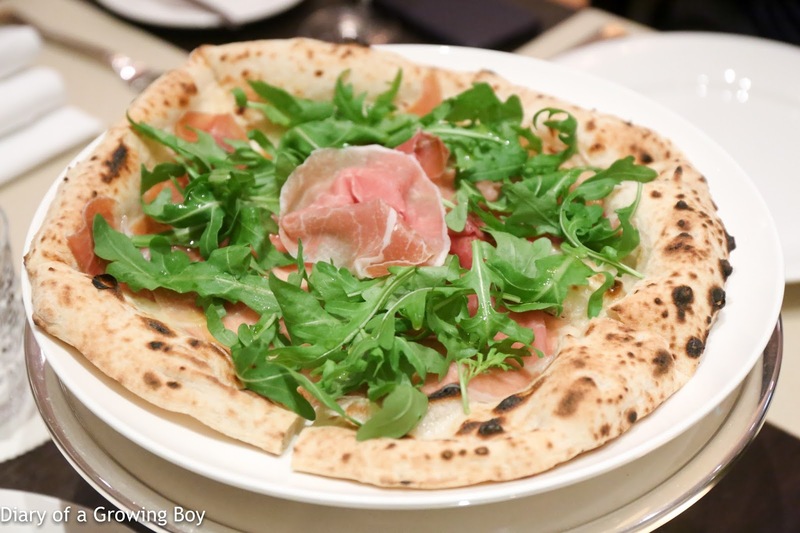 Pizza bianca con prosciutto di Parma e rucola selvatica - I'll freely admit to being completely ignorant of what "real" Neapolitan pizza should taste like. 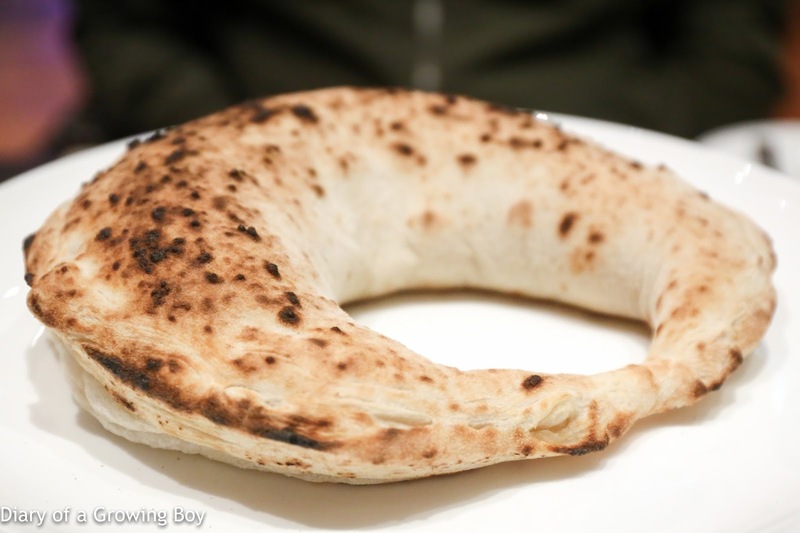 I know Maurizio has been trying to make sure the dough is as close to what he used to make in Napoli, but I guess my inexperienced palate just found the dough a little too soft and chewy... and perhaps a little on the sweet side. 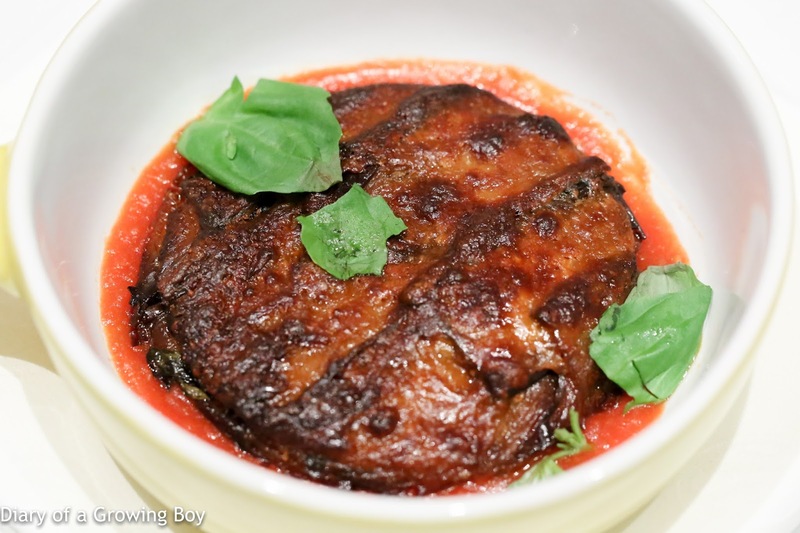 Parmigiana di melanzano - rather than the "rediscovered" classic that Alfonso Iaccarino is famous for, they've gone old school. 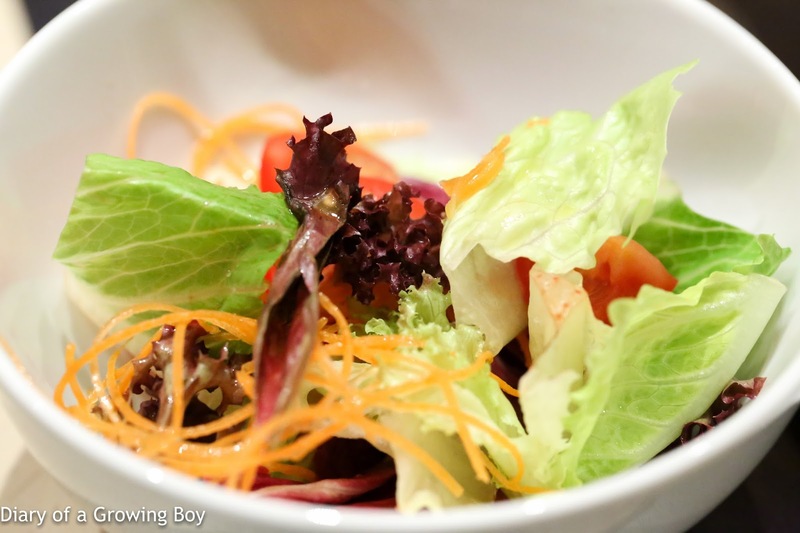 This came with a crispy top, and I certainly couldn't find fault with the dish. 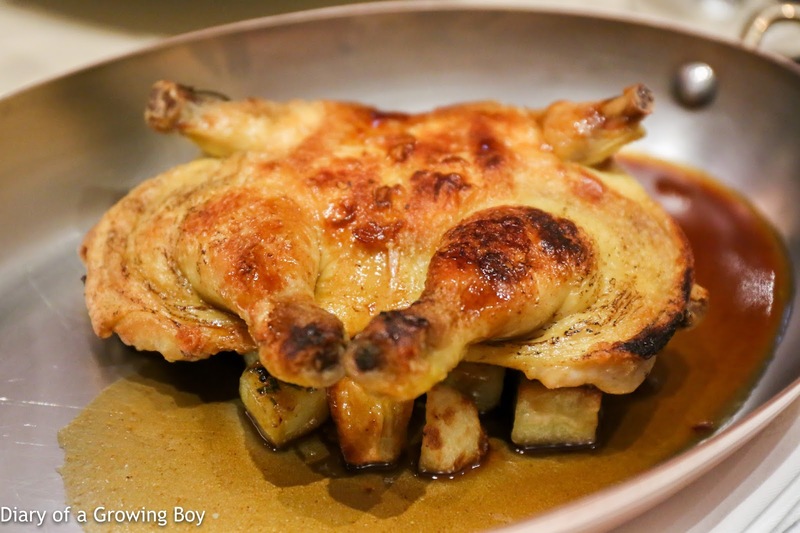 Pollo con patate al rosmarino e sugo di arrosto - the roast spring chicken was certainly very tender and delicious. 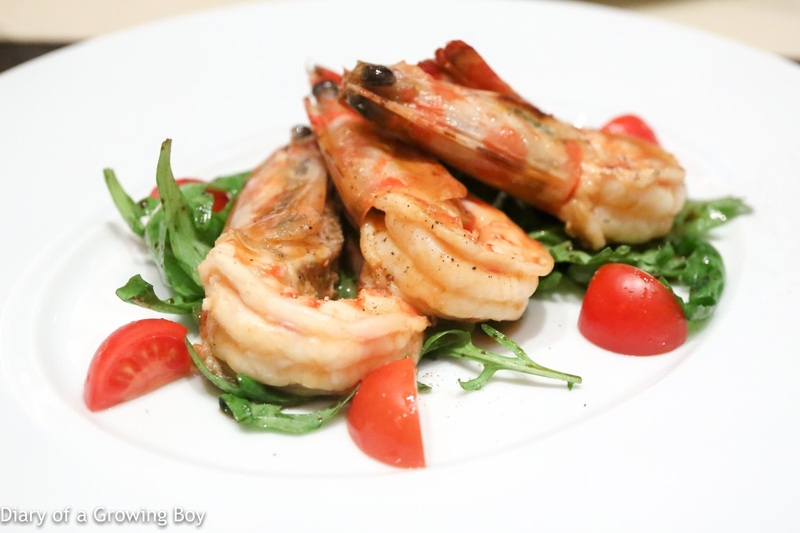 I just wish they didn't use rosemary. Cotoletta di vitello alla Milanese - what's not to like about a piece of meat that's been breaded and deep-fried?! 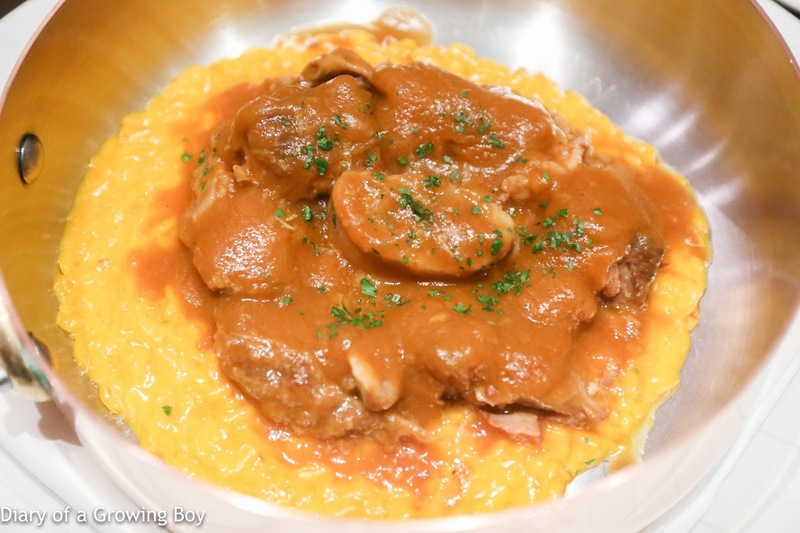 Ossobuco di vitello in gremolada con risotto allo zafferano - the saffron risotto at the base was certainly pretty wet and a welcome change to what one normally gets in Hong Kong. The ossobuco was pretty good, but I wouldn't mind seeing bigger pieces or even a chunk of leg on the table. 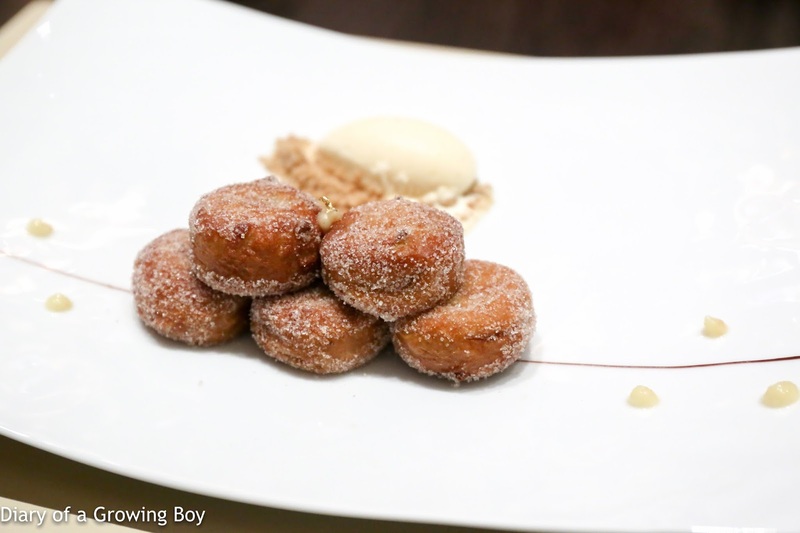 Frittelle di banana e cioccolato con gelato di vaniglia - I picked this dessert because, well, what's not to like about something that's battered and deep-fried?! 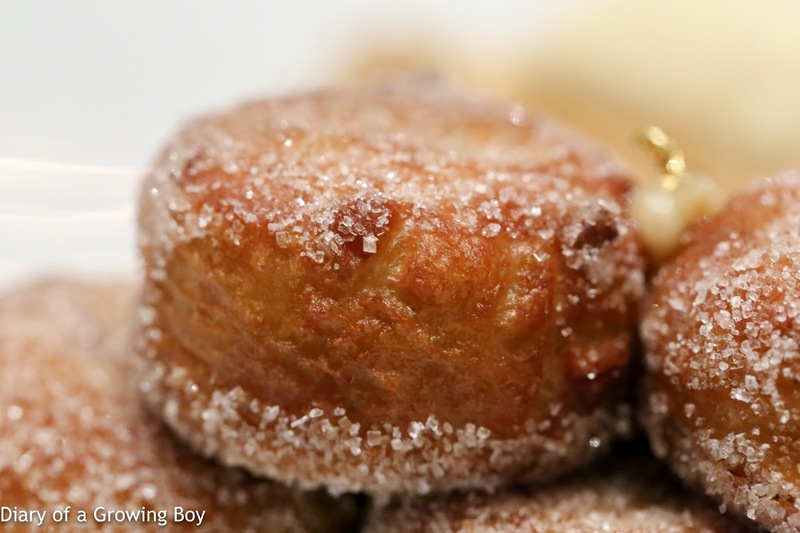 And each piece of bignè was filled with banana and chocolate, then covered in powdered sugar. Slurp! 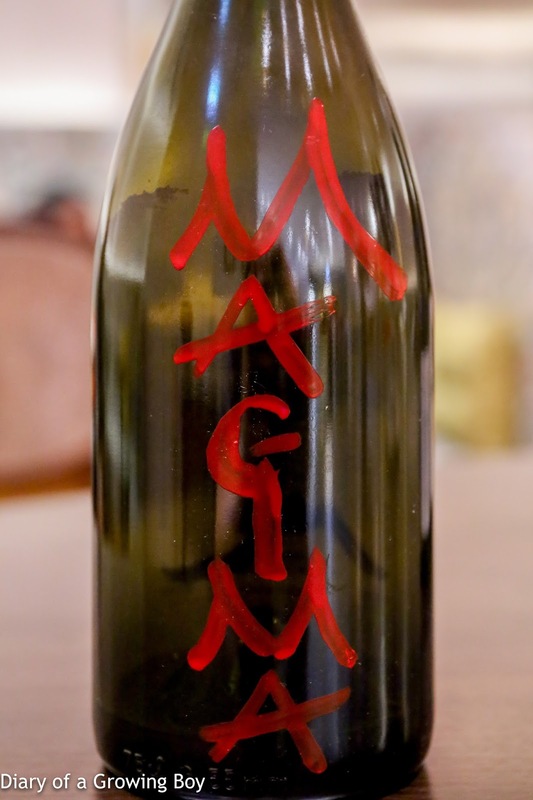 I never dine at any establishment within the two Lisboa hotels without ordering wine off their incredible list - which I think is the best in the world. Just yesterday I posted on FB that I was browsing through the 582-page wine list online and putting together a "shortlist" of wines for this weekend, and the powers that be took note. Kenneth knows well my penchant for old German rieslings, and moments after I sat down, Ada informed me that she had done her homework on me, and our hosts had chosen a suitable bottle of dry German riesling as an alternative to something I was thinking of opening. 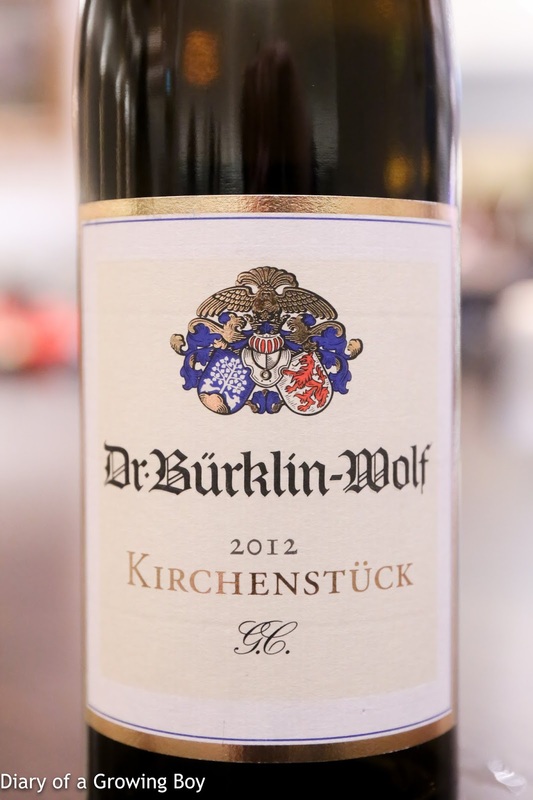 2012 Dr. Bürklin-Wolf Forster Kirchenstück Riesling Trocken GC - lots of petrol, plenty of polyurethane, a hint of white flowers on the nose. A hint of ripeness on the palate, with a little bit of acidity on the finish that seemed a little bitter. A lovely wine. I assumed that the hotel was kindly taking care of the first bottle, so when it was finished, I proceeded to order two additional bottles... thinking that, per usual practice, I would take care of the bill for them. 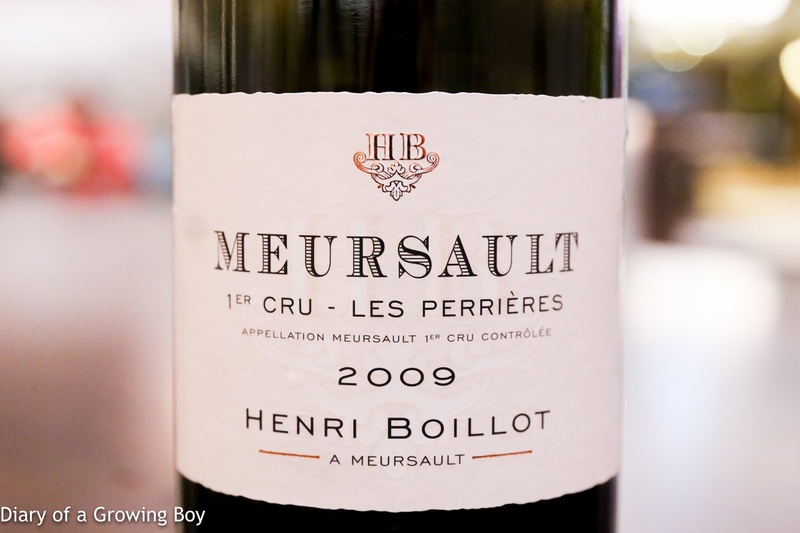 2009 Henri Boillot Meursault 1er Cru Les Perrières - pop-and-pour and beautiful right off the bat. 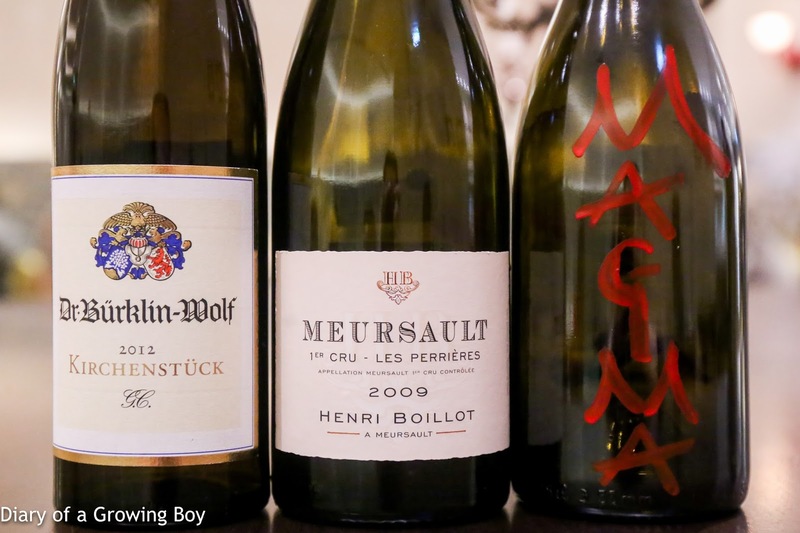 Huge, open nose with lots of toast, a little popcorn, and lemon citrus. Beautiful, ripe, and buttery on the palate, although a little bit hot and alcoholic given the vintage. Drinking incredibly well right now. 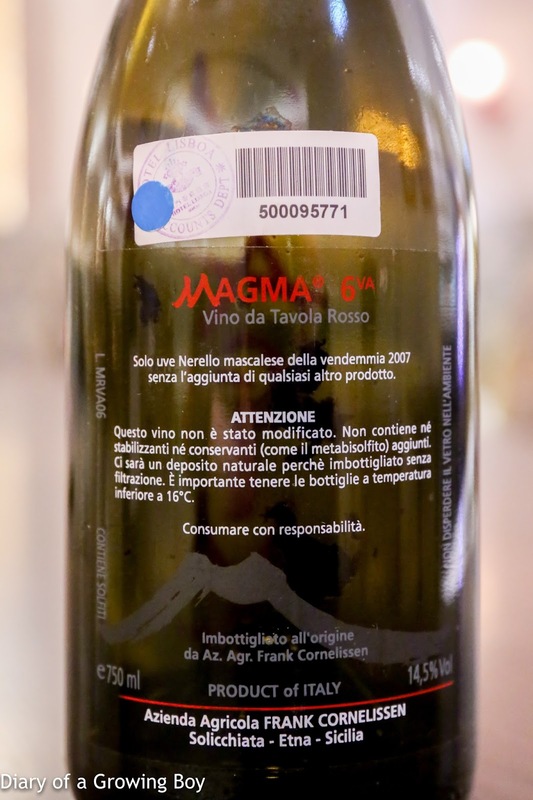 Frank Cornelissen Magma 6VA - a natural wine from a maker recommended by Vladimir Kojic at Gaggan, this limited production (500 bottles in this 2007 vintage) wine was made with grapes grown on Mount Etna and come from vines that are more than 100 years old. I was surprised to see this bottle of "bongwater" on the list, and was dying to try it. Opened and decanted for 1½ hours prior to serving. Really sweet and jammy on the palate, very alcoholic... enough to clear one's sinuses. Almost herbal notes, like putting one's nose near Brin d'Amour. I didn't mind this, although I don't think there were many fans at the table. Oh and I don't buy the 14.5% alcohol for one bit... It's gotta be at least a point or two above. When I asked for the bill at the end of the evening, none was forthcoming. Ada insisted that she was taking care of all the wines, not just the first bottle. Chasing Kenneth around the restaurant did not yield an alternative outcome, as he kicked the ball back to Ada while running away. In the end I accepted our hosts' kind offer, with the understanding that I would simply return the favor at lunch tomorrow.